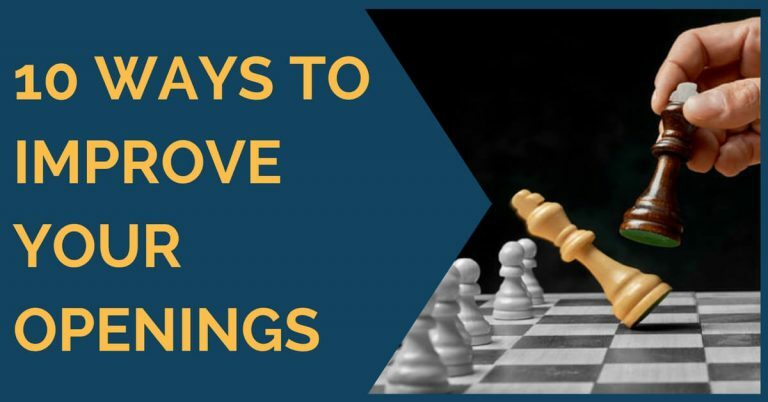 Besides the common opening moves 1.e4 and 1.d4, white’s most popular move is 1.c4, known as the English Opening. 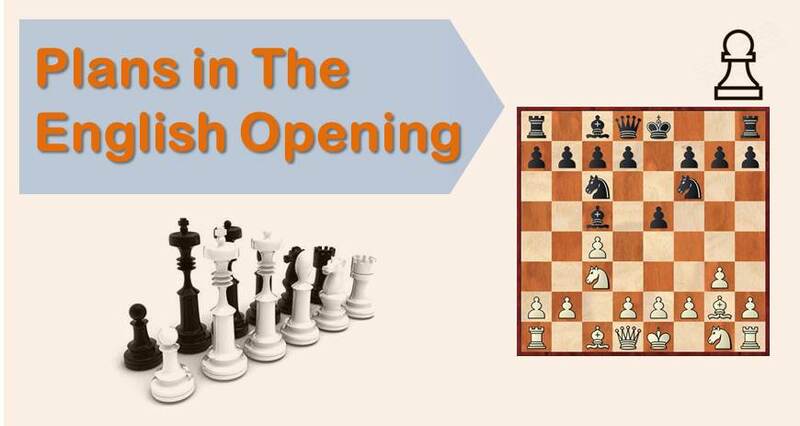 The English Opening is a perfect choice for aggressive players who prefer to play schemes and creative plans rather than memorizing heavy theory. Of course, there is a great deal of theory in the English Opening as well, but the character of the opening is a lot less forced. White has many different ideas at his disposal on each line. The general opinion among club players is that the English is meant for positional and slow battles. While there is some true in that, historically, the English has been employed by players with a very aggressive style and has produced amazing masterpieces. Garry Kasparov was a great specialist of the English and has played it several times in his career (even in his match against Karpov for the world crown). The Romanian Grandmaster Mihail Suba, famous for his excellent book “Dynamic Chess Strategy” (besides his extraordinary chess career as a player! ), is also a great adept of the English Opening. Nowadays, Hikaru Nakamura, Mamedyarov, Aronian are among the highest rated players to use the English quite often. The English has always been tricky and unpleasant for black. The positions arising from 1.c4 are often very closed and lead to very little simplifications. 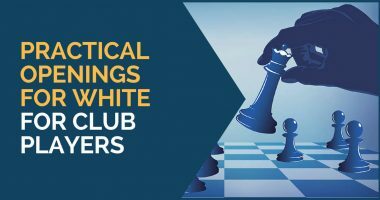 With these two ingredients, it is no surprise that the middlegames are complex and they demand good skills at strategy and understanding of the typical plans of each structure. This structure arises after the moves 1.c4 e5 2.Nc3 Nf6 3.g3 Bb4 with the capture on c3 on the next move. Black’s justification for giving away the bishop so easily is the damaged created on white’s pawn structure. However, these pawns are very flexible and white can have central ruptures, trying to open up the position for his bishops. Both sides have different plans. White should play in the center, advancing his pawn to e4 and prepare the f2-f4. On the other hand, black should aim for pawn breaks; they could be on b5, d5, or f5. Although these pawn breaks would un-double white’s pawns, they would also offer black more control of the center and the activation of his light square bishop, which should be sufficient counterplay. Each side will try to execute their plan and, at the same time, delay or stop the opponent’s. A good example of this is seen in the game between GM Nakamura and the strong Ukrainian GM Zahar Efimenko. This structure arises after the moves 1.c4 c5 2.Nc3 Nc6 3.g3 g6 4.Bg2 Bg7 5.d3 d6. White has many other options instead of 5.d3, but we have decided to show you this little idea that can confuse things a little for black. White’s main plan is to continue with 6.Qd2, protecting the knight on c3, and later follow up with b3, Bb2, e3, and Nge2. This is a typical development for white in the English and it’s usually quite effective. White keeps his options open and can prepare ruptures in the center either with d3-d4 later or f2-f4! The French GM Christian Bauer has played this way several times with great success. We have taken one of his games to explain white’s main ideas. The Grunfeld is a very popular defense against 1.d4 nowadays, but how does it work against the English? Does black get the same type of dynamic play as he does against 1.d4? Not quite! The absence of the white pawn on d4 gives the first player extra options. One very popular plan is to start an attack on the H file with h4 and trade the powerful g7 bishop by means of Be3-Qd2 (c1) and Bh6. It seems that white’s position is somewhat easier to play. In the game Short-Salem we can see the dangers black faces if he is not careful when playing this line. 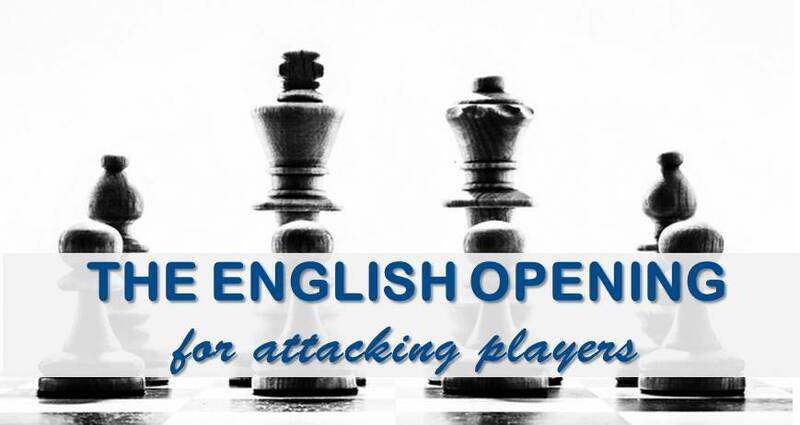 With this we conclude our short article on the English Opening. Our idea was not giving you too much theory to learn, but to on the contrary, to show you the variety of plans white can try against 3 very popular responses by black. We hope you have enjoyed it and and thank you for reading. Image Credits: Flickr creative commons license by Familientreffen.